A former farming community, and now a thriving, bustling suburb of Denver – Arvada has lots to offer. A mix of urban and historical buildings attracts a great diversity of residents. According to Denver Post, Arvada may soon become the largest community in North America that produces as much energy as it consumes, using power from solar and other natural resources. Besides being the leader in renewable energy, the town of Arvada has much more to offer: from its charming Old Town to city owned equestrian center, to a new light rail station opening in 2016. If you are looking for homes with energy efficient features and sustainable constructions in Arvada – Evolve Real Estate and Property Management can help. Here at Evolve we love Arvada and show all the diverse Arvada’s communities. Whether it is a new construction home, or the classic ranch style homes of Arvada, we’d love to share with you our favorite parts of Arvada. Evolve is no stranger to Arvada property management either. Having managed many homes in the area, we can confidently advise you of the best rental rate for your Arvada home and find the perfect tenants in a timely fashion. 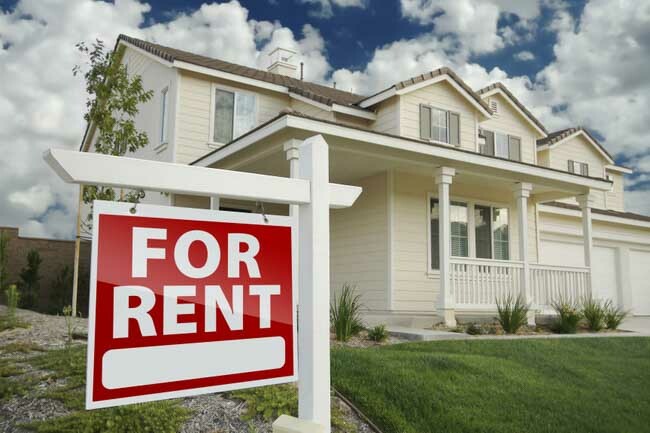 Evolve Real Estate and Property Management also offers tenant services for those looking to rent a home in Arvada.